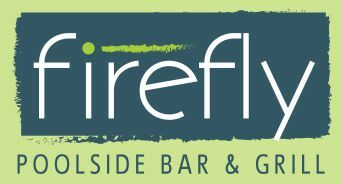 Whether you're stopping by the pool for swim practice or just relaxing your day away, the Firefly Bar & Grill is the ideal spot for festive drinks and fine fare. 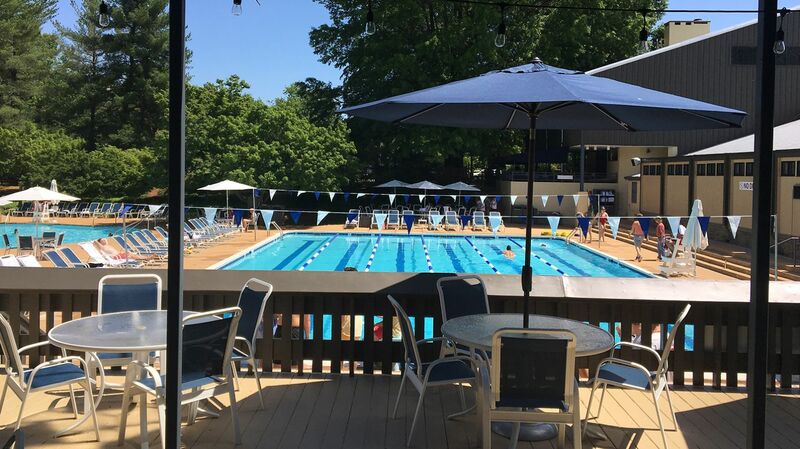 Conveniently perched on the deck above the Sports Club Pool this lively spot has tabled seating with umbrellas to keep the sun off or grab a chair at the bar and order up your favorite drink. Click the links below to view our food and drink menus. Monday through Thursday from 3 p.m. to 7 p.m.
Friday from 3 p.m. to 8 p.m.
Saturday and Sunday form 11 a.m. to 8 p.m.